I’m excited to be a part of this next publication from Western Legends as both a contributing author and book cover designer. The book comes out very soon. Please help support this project – lots of talented storytellers – you won’t be disappointed! 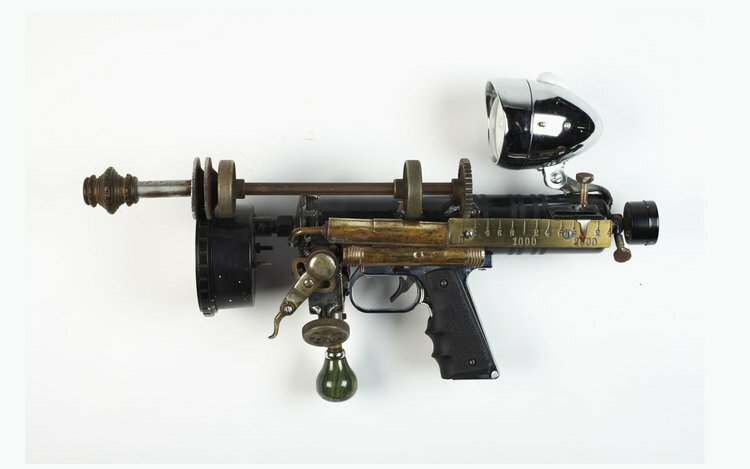 I’ll share purchasing info once available. 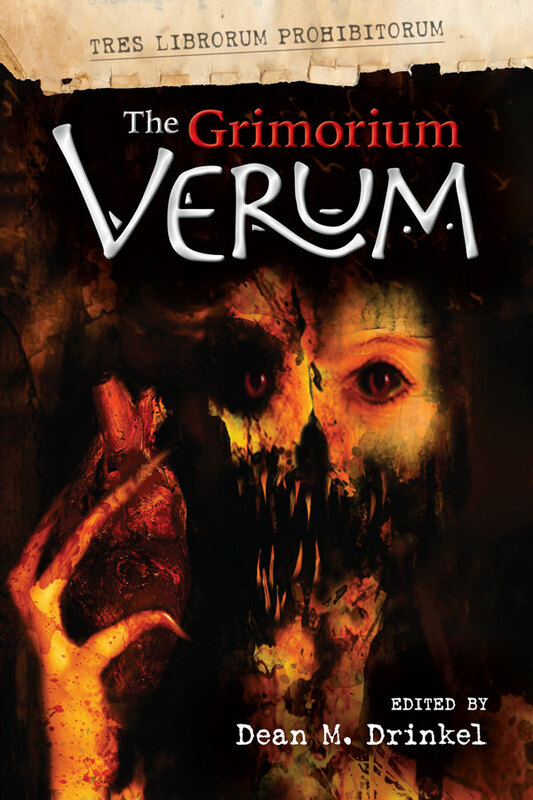 The Grimorium Verum – Table of Contents Revealed. 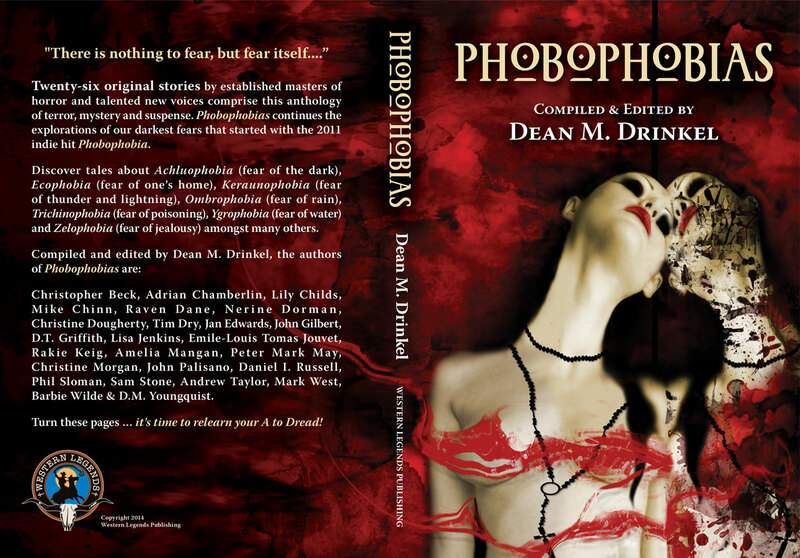 Phobophobias is on Sale Now! 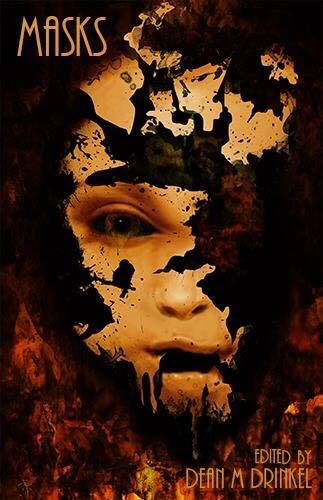 My latest published story, “U is for Ufophobia: Streaks of Green” is available … Phobophobias is on Sale Now!.